Property investors are gearing up for the sale of one of Kwa-Zulu Natal’s largest retail properties which is set to come under the hammer on 23 August 2017 at 12:00pm. The property, which is being taken to the market due to the seller consolidating their assets, offers investors the opportunity to purchase a well-tenanted mall with leading brands on long-term leases. 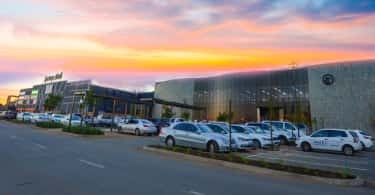 Accordingly to Greg Nafte, co-director of Nexus Property Group, the uShaka Mall has developed into a desirable investment among property owners as it’s a secure asset with guaranteed returns due to its strong tenant mix. 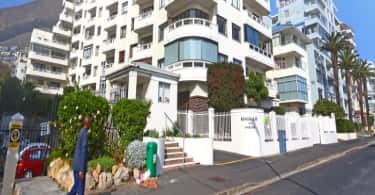 “The gross annual rental income for this property is over R7.5 million which excludes recoveries for operating expenses”. When discussing how the method of sale was decided upon, Nafte says that an auction was deemed the best method as it brings finality to sale and gives all prospective buyers a fair chance to submit their bids. All due diligence information is available on request, he adds.